I read a rave review on one of my go-to beauty blogs. 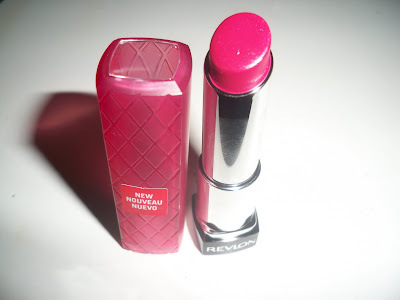 If you don't follow Nouveau Cheap, you need to! She is the queen of the drugstore beauty world. 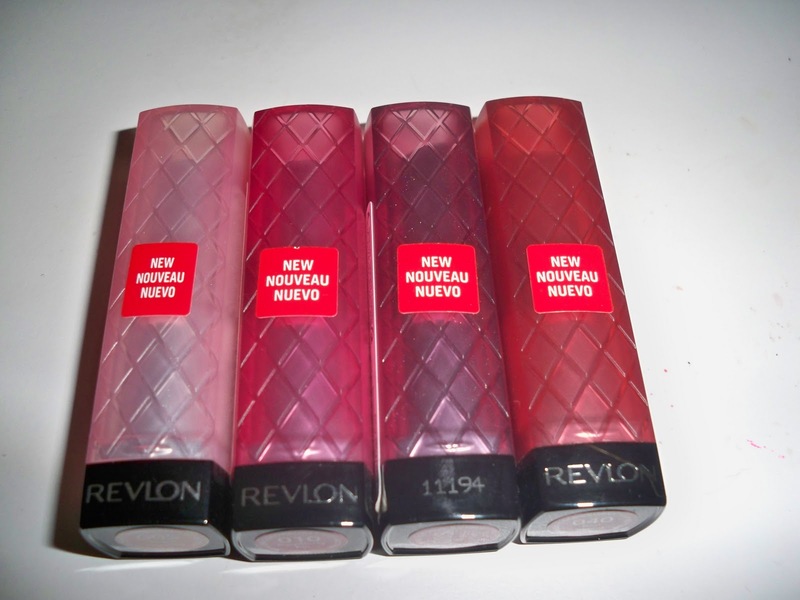 I saw her swatches of Revlon's new colorburst lip butters and high-tailed it to Rite Aid to find the special display. Warning: These are hard to locate! I think they are permanent though, so I imagine more displays will make their way to various stores soon. I only planned on getting one, so I carefully picked out a safe light baby pink color. I loved it so much, I went back and got three more! The quality is incredible! I love that they are essentially balms, but these aren't your average run-of-the-mill chapsticks. The pigmentation is outstanding, and the moisture feels so good. I am highly impressed. The packaging is nice because you can see the actual color of the lipstick inside. Aren't they pretty? I would say that Sugar Plum is my favorite, followed by Red Velvet. These are a bit deeper in person, so keep that in mind. The swatches above are just one swipe! If you swipe more than once, be in for a surprise because the color is saturated and unbelievable. A favorite skincare product that I am almost out of. I think I have about five pads left. 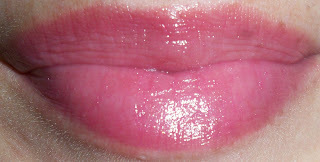 I LOVE the Fresh Sugar lip treatment. Although I just finished raving about the Revlon lip butters, NOTHING makes my lips as soft and supple as this. 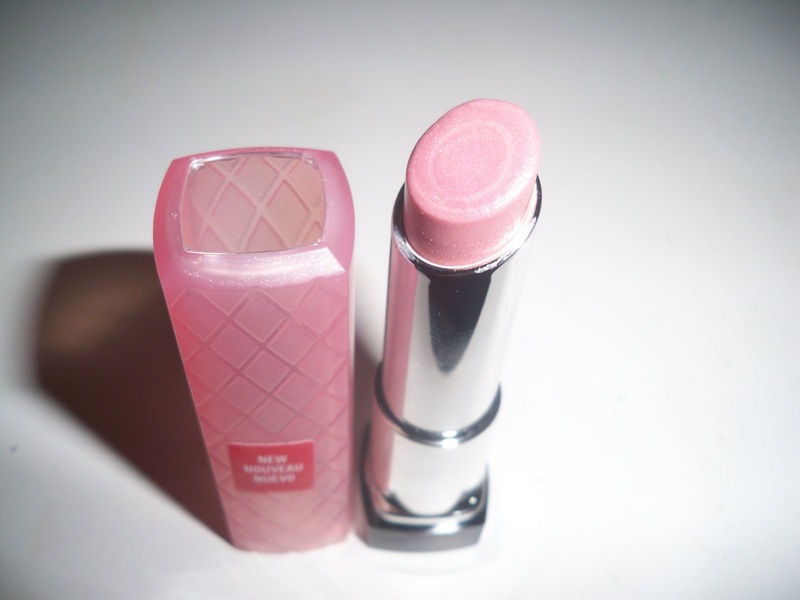 The set is called Sugar Fix, and also includes a little pot of Sugar lip polish, something I've been dying to try. 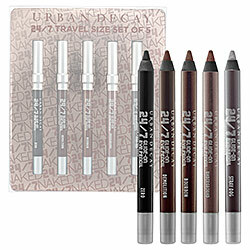 Urban Decay 24/7 liners in the Naked set (5 travel size pencils in gorgeous neutral shades). Did you place a F&F order? What did you get?! Fun post. 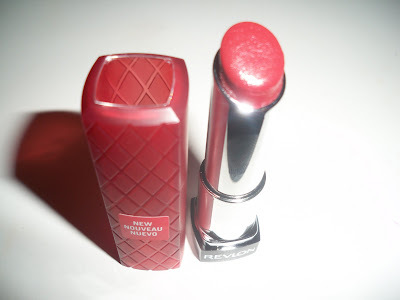 The lipsticks look gorgeous. Id like the hope in a jar peel pads.ove pads. Raspberry Pie looks really pretty! I'm always drawn to colours like that. Microdelivery mini peel pads? I've never heard of this, maybe I need to look into it! I'm always on the hunt for new skincare finds. Girlie Blogger: Thank you, they really are gorgeous! Like I said, I'm very impressed. I've never tried the Hope in a Jar pads...maybe when I run out of my next batch of Microdelivery pads, I'll try those. Jenn A: Raspberry Pie is SUPER pretty! It's the most pigmented of the four. 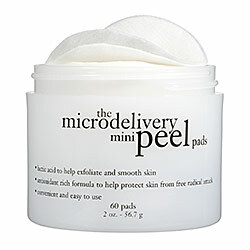 The microdelivery peel pads are good for exfoliation. They really help improve the appearance of the skin. My skin looks smoother overall, and I swear it's because of these. I picked one of these up too and I want more. I got mine in Sugar Plum. I've read reviews of those Revlon lip butters and have wanted to try them - thanks for the lip swatches - they are the most helpful when deciding if a lip product is pigmented enough! I think Red Velvet is my fave. And the packaging is oh-so-cute!!! Sugar Plum is my fav! I need to check these out. 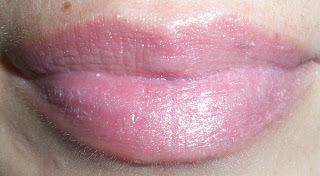 I keep hearing about the Fresh Sugar lip treatment, I might have to give it a try. First of all, great blog! Really glad I joined! I am definitely going to give peel pads a try, sounds like a great product! How are the pencil set ? Love everything Fresh! I sadly didn't realize that F&F is online and ended up buying Naked palette and Fresh set full price. Thanks for letting me know about the Revlon product, I will definitely be checking that out my next time at Target! They all look great on you! I've been wanting that Fresh Sugar set as well, I may place another order before F&F ends. I got some skincare products and my Illamasqua bronzer that I love. yay I got those pencils too and i love them---I think i need the sugar frosting lipstick---right up my alley!!! Sweet as honey blog: I think Sugar Plum is the most wearable. I'm happy you love it as much as i do! Ella: I'm always happy to help! Red Velvet is very pretty, and the perfect red in my opinion. Alison*elle: I think Sugar Plum is the clear popular shade here! Veronika: Yay, I know if you love them then I will too! I definitely see you loving the Sugar Frosting lip butter. It's one of those that you can wear anytime, anywhere. No thinking involved, and it's super natural! The lipstick colors are beautiful on you. I don't really purchase lipsticks because I have been told by others many times that my lips have intense colors as they are. Spent over $200 on Sephora.com yesterday :D.
Love this post! I'm glad you did the swipes of them on your lips. It gives us a true understanding of the shades. That being said, I went to ebay (I don't have a Rite Aid where I live) and bought the last three colors you're wearing in the photos. I'm super excited to get them! Thanks for the post! Loren: Oh good! That makes me so happy! I really think you'll enjoy them as much as I do. 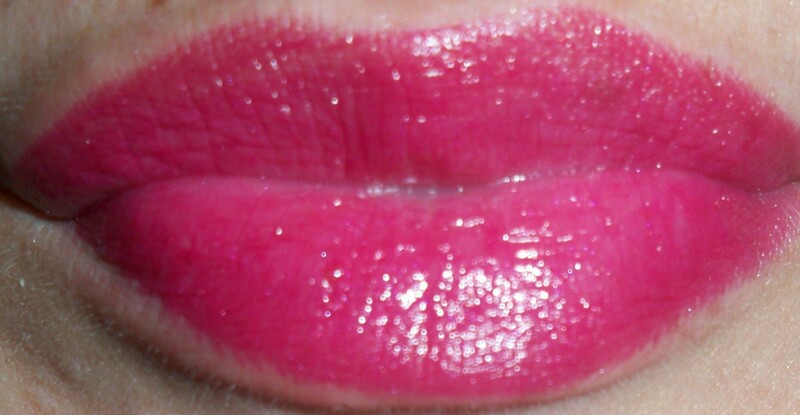 I am wearing Sugar Plum right now! Please let me know what you think once you recieve them! how do we get a friends and fam discount at the sephora store? I'd rather buy there bc I don't want to pay for shipping. Do they just give it at the register? Ath: I actually don't know! I was thinking the same thing when I heard about the F&F sale this year. I would much rather shop in-store then pay online. Unfortunately, the Sephora sale is different this year. It seems more exclusive than in the past. Sorry I can't help, but I really don't know if you even can use the coupon at the store. I think it may only be an online exclusive.